How can we explain? Let's start with the basics: To see Erasure live in 2018 flies in the face of the truism that reunions are crap. To see Erasure live in 2018 is to experience the coexistence of decadence and ecstatic release tempered with the wisdom and humanity it takes to stick around and grow old gracefully. 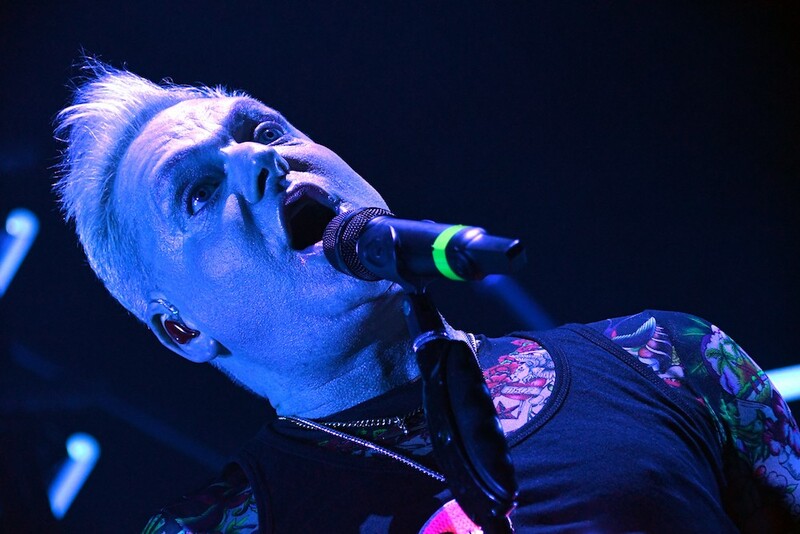 To see Erasure live in 2018 is to experience synthesizer soul at its peak (still): the combination of Andy Bell's outsized soulful voice and Vince Clarke's open-hearted pop optimism. The Walt Disney Theater at Dr. Phillips made perfect sense, though everyone was standing from the first notes. Bell's outfit and shoes made equally perfect sense. And the extraordinary mix of liberation and tenderness made us way more misty-eyed than we want to admit.